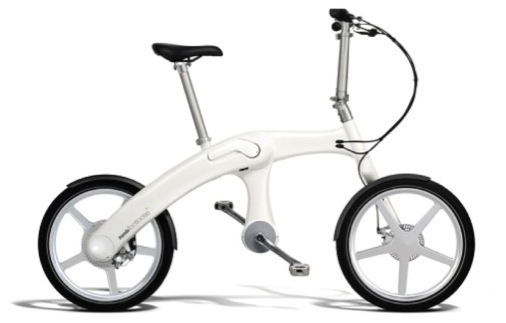 This folding ebike name is Mando Footloose as it was produced by Mando Corporation. But, ultimately, the British Designer Mark Sanders, and a Dutch E-bike expert Han Goes did all the hard work. They really work hard to develop this new concept bike that has no chain and can be folded to its half size! So the question can arise that if it has no chain how will it run? It’s a very important question as this type of technology is new. The technology behind this chainless operating system is called ECU or Electric control unit. The bike also includes a display that works as speedometer, odometer and an anti-theft device too!! When this display is removed the bike can’t be operated. 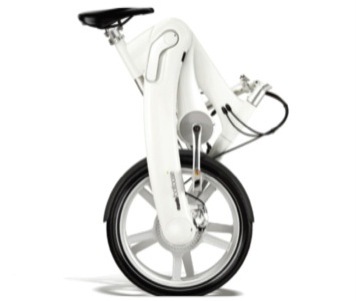 The chainless design also provides the folding ability to the bike. This bike can be folded to its half length. With all this features the bike is still intended to be very light and compact. The total weight of the bike is around 21kgs or 42lbs. The Automatic gear system helps the bike to change the gear according to the change of the terrain quality, thus gives the rider better and smooth ride.